Vampyr is out today – celebrate the launch with bloodthirsty Launch Trailer! Vampyr, the narrative-driven action-RPG from DONTNOD Entertainment, releases today - take control of newly turned vampire Dr. Jonathan Reid on PlayStation 4, Xbox One and PC! Prepare to stalk or save the streets of 1918 London with last week’s Launch Trailer. 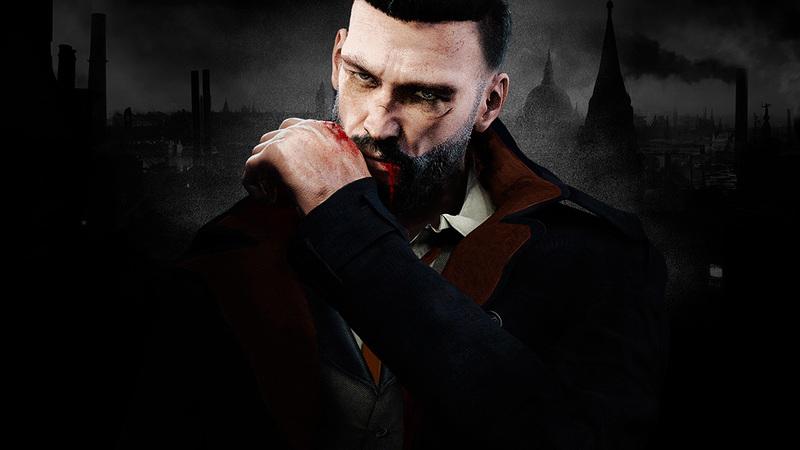 Everyone of Vampyr’s citizens is part of an interconnected social web, and the fate of one citizen in a social circle will impact all the others, as well as the direction of the narrative. Each citizen has their own story, life and personal goals, some will ask you for help, some will agree to sell you rare items – and every last one can be spared or sacrificed in Reid’s quest. Reid is a vampire, and the fastest way to evolve and unlock new supernatural abilities for combat is by drinking the blood of the living. In Vampyr, it’s not “Do I kill?” but “Who do I kill?”. Deadly encounters plague the doctor’s journey, and each citizen offers a tempting source of power… but there will be consequences.